Grand Cayman's best tours & excursions19 May 2015 - AIR PUNCHES!! 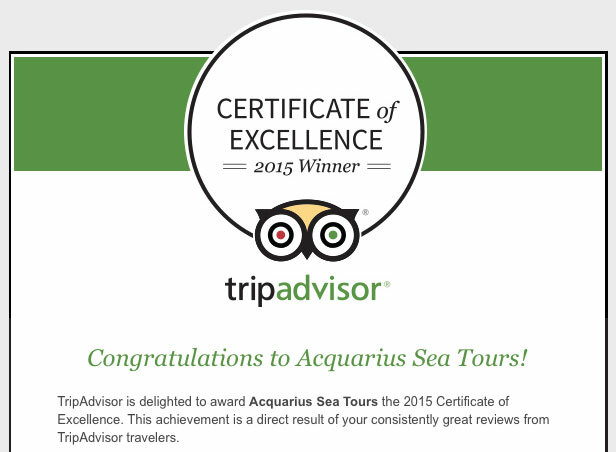 What a delightful way for us to start this sunny Caribbean day - with a Certificate of Excellence from Trip Advisor!!! We have worked hard for this. We have spent many hours planning just how we can give the best possible tour to our guests at a great price. We have refurbished "Big John" our boat to provide a comfortable excursion for our island visitors. We have analysed every review written by guests to see just how we can improve our service. We have loved every moment. But you can plan and plot and improvise all you want - without the most awesome guests whom we have been lucky to host, and whom have taken the time out in their busy lives to write a review, this would not have been possible. We thank each and every one of them, even the ones who wrote not so good reviews - because we learn from each one! Let's also remember the stunning beauty of Grand Cayman - her coral, her starfish, her emerald waters and her stingrays, all working their magic on our visitors - this surely plays a large part, because without it, where would we be? It is certainly not our place to accept accolades for the work of Mother Nature, but surely a very precious responsibility to share and protect it. We are privileged and excited to have received this award. And we shall continue to plot and plan and improvise to continue to provide the very best excursion that we humanly can! Thank you again!